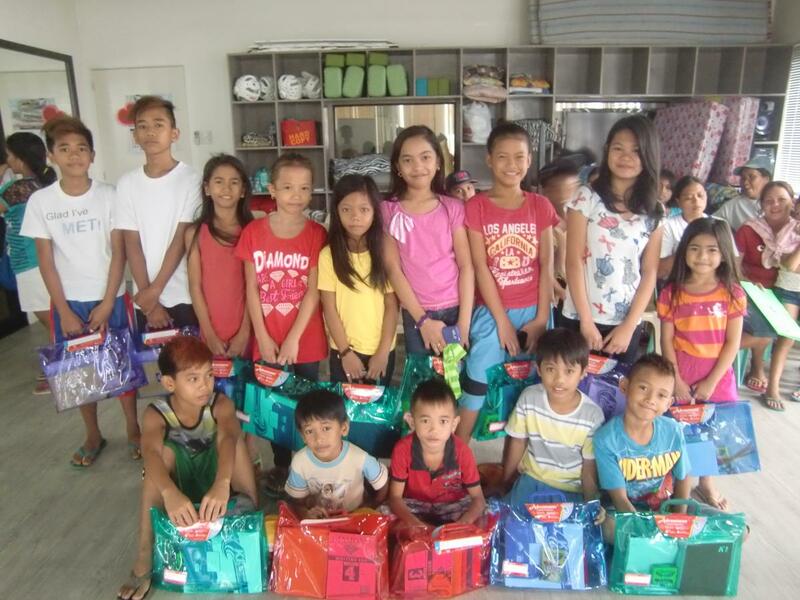 On the 20th of May 2016, ACTION distributed packs of school supplies to 107 children-beneficiaries from community-based organizations that were organized and supported by Tayo Ang Tinig At Gabay (TATAG) Inc., a long- time partner of ACTION. This endeavor is part of ACTION’s Educational Assistance Project which aims to support the educational needs of children from indigent communities and those in residential care facilities. These community-based organizations can be found at barangays Sta. Rita (Tabacuhan, Begonia), West Bajac-bajac (Caron), Old Cabalan (Mactan) in Olongapo city and barangay Tipo in Hermosa, Bataan. The community organizers of TATAG, namely Ms. Marilou O. Cornel and Ms. Josephine N. Yodico, were present to assist during the distribution of school supplies. The community leaders per area also came to accompany the children-beneficiaries. 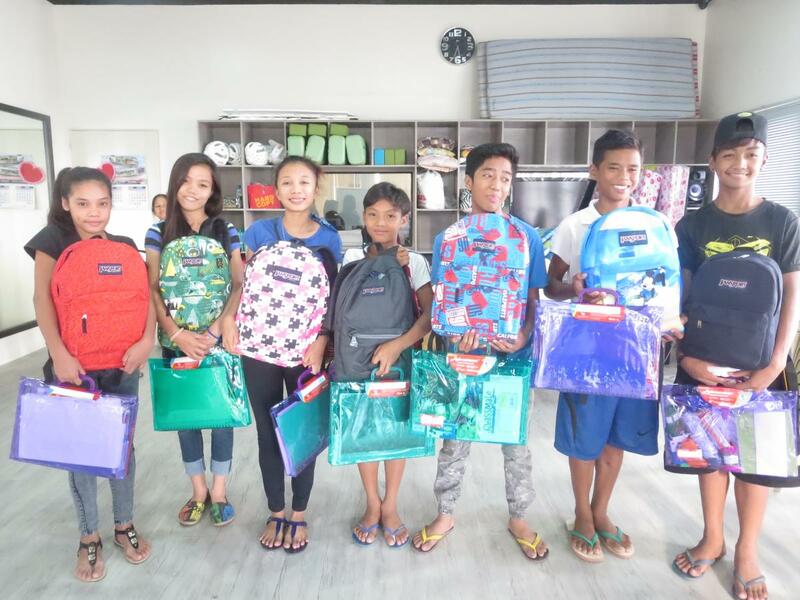 TATAG children who benefited in this project are elementary and high school students who are currently attending different public schools in Olongapo City. The children were very thankful for the school supplies provided as it is essential in their studies. Another partner of ACTION, called Growing People’s Will (GPW) supports a different group of beneficiaries under the Educational Assistance Project. 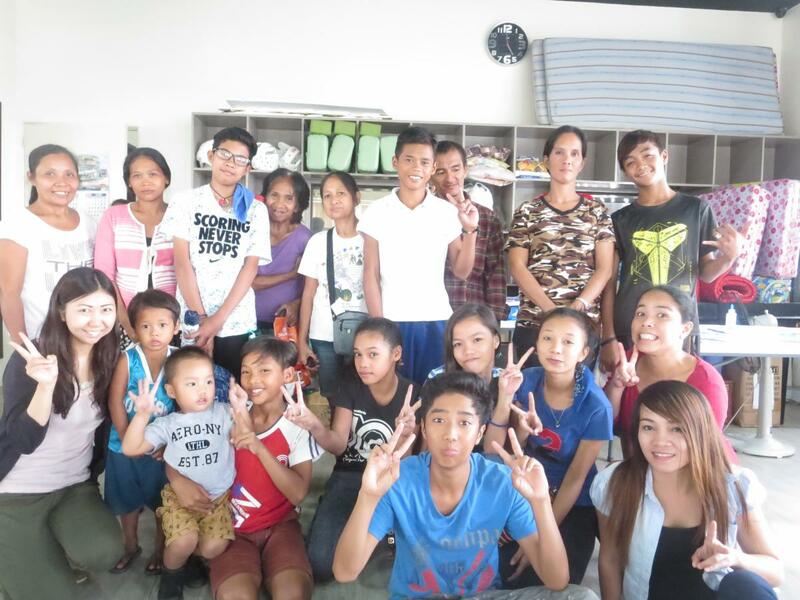 GPW is a Japanese NGO that has been a consistent partner of ACTION in providing scholarships since 2010, to 8 children coming from select indigent families, who are also members of communities assisted by TATAG Inc. Among the GPW-supported scholars is 15 years old Arvin (not his real name). He is second to the eldest among 9 siblings. His mother is a house wife and his father works at a local hardware store. Arvin is very thankful to be provided help because his father, who is only earning a meager income of P350 per day, could not afford to send all the children to school. Thanks to the support of GPW, Arvin as well as 7 other scholars will be able to continue their schooling this year. Last 19th of May, ACTION conducted an orientation and meeting to all GPW supported scholars together with their respective parents and guardians. During the orientation, they were informed about the scope of educational support provided to a GPW scholar, the responsibilities of ACTION as the implementer of the project and also the responsibilities of both scholars and their parents/guardians as the beneficiaries of the project. The activity also aimed to facilitate the setting of goals for the scholarship project and to seek the commitment and support of parents in meeting these goals. After the activity, Arvin, as well as 7 other GPW scholars were provided with school supplies such as bags, and school uniforms. Weekly transportation allowances are also provided to the scholars. The scholars and their parents and/or guardians were very pleased and grateful for the assistance provided by ACTION and GPW. This school year 2016-2017 marked the 7th year of sponsorship by GPW to these children. ACTION would like to express its sincerest gratitude for all the individual donors/sponsors and GPW who continuously make this project possible.